Is your studio wall or sample collection missing something? 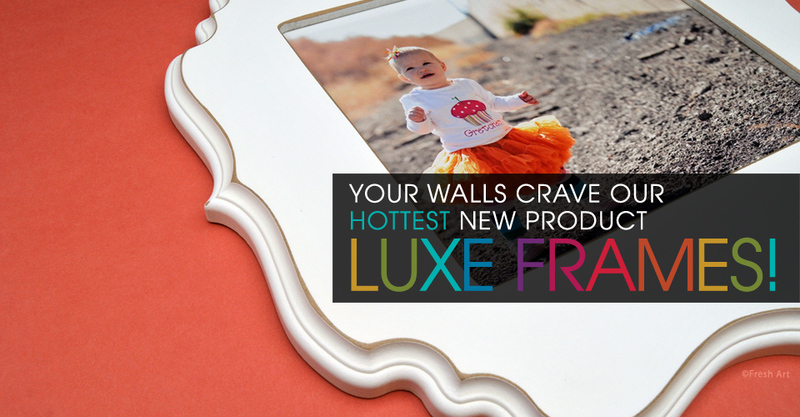 If you don’t have a Luxe Frame, then we say yes! Miller’s hottest new product is the perfect addition to your line-up and turns your images into a chic art piece. 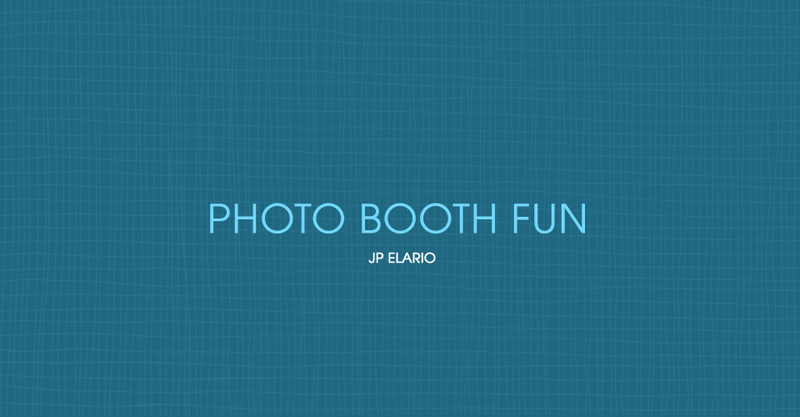 JP Elario of Albany, New York makes sure wedding clients and their guests have a good time on the big day. One way to do so: the photo booth option. Read on for a detailed explaination of how this works, including a checklist and video interview with JP. 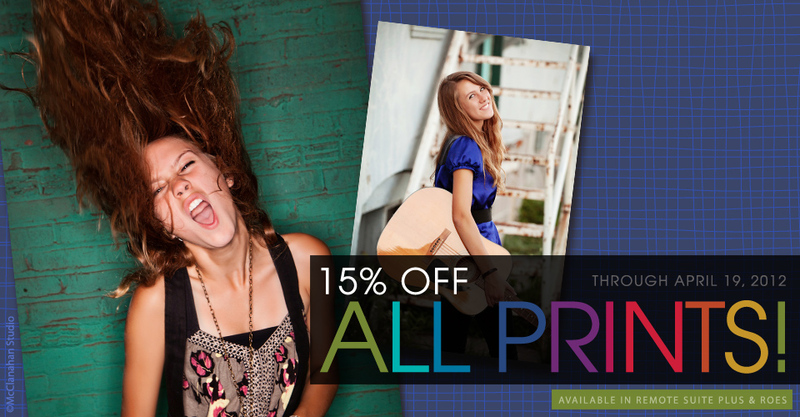 Going on now, all photographic prints are 15% OFF when ordered through ROES or Remote Suite PLUS Print Products. Sale includes all print sizes starting at mini-wallets up to 30×40 prints, including custom sizes. Stay far ahead of the competition with new products from our Sports and Events division. 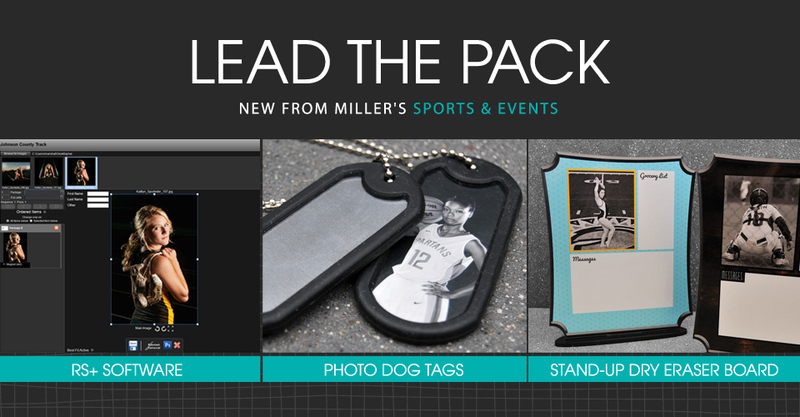 Your star athletes and their families will love new Stand-Up Dry Eraser Boards and Dog Tags. Plus fast and easy ordering with new Remote Suite PLUS Sports & Events. Longevity as a professional photographer requires constant change and adaptation.Tom Bagby and Kristen McGill of Tom Bagby Photography share their story, discussing how they’ve remained a successful studio for 35 years. Need a fun client gift or a way to reinvent our Dry Erase Boards? Maybe your clients are looking for an interesting Mother’s Day gift? Look no further. 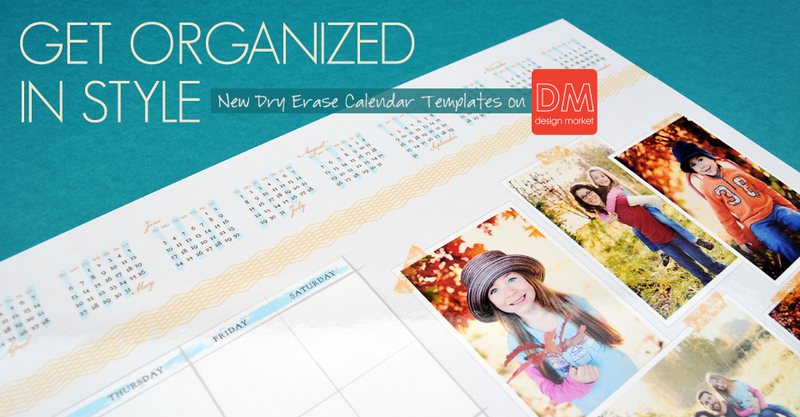 Miller’s has new Dry Erase Calendar templates available now on Design Market. 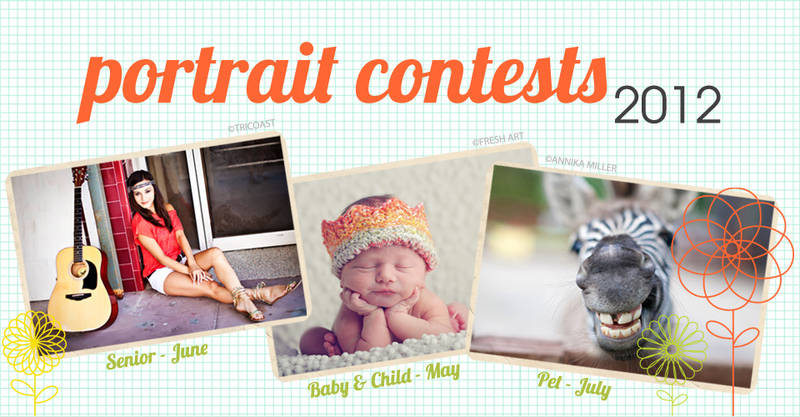 In just one month we’ll be kicking off our 2012 portrait contests. We have amazing prizes for this year’s winners, so read on for the details. 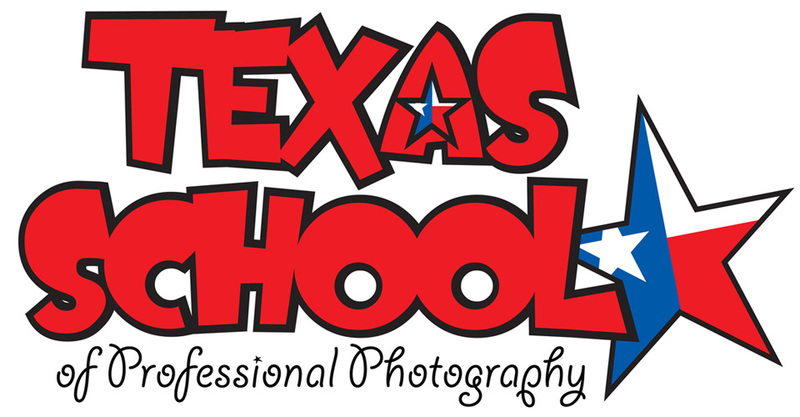 Join Miller’s at Texas School, one of the top photography events in the country! With over 1,000 photographers in 36 classes, you’ll have a chance to network with shooters at all levels, as well as learn a variety of topics.